Come venture along AVA’s NEW Granite Via Ferrata course in Buena Vista! 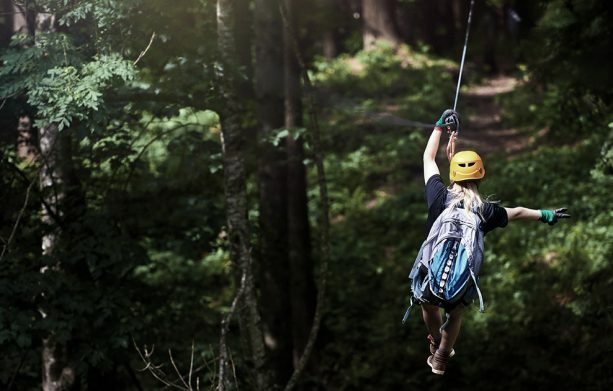 You’ll take two ziplines to the starting point of this adventure, then traverse high above the Arkansas River Valley along the granite cliffside. 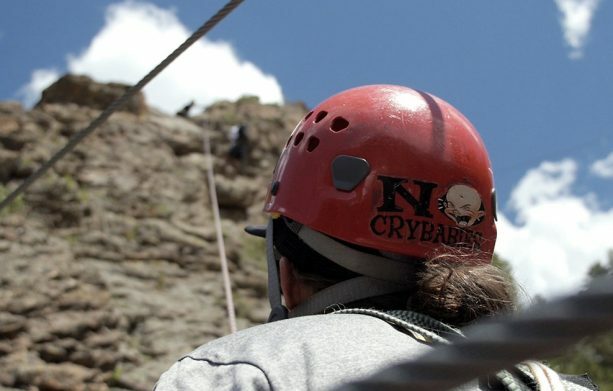 This course is a more exposed, edgier rendition of AVA’s Mount Evans Via Ferrata in Idaho Springs. 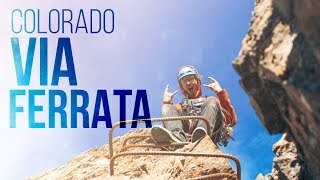 Rappel down a rock face, ascend crags, and cross multiple suspended bridges on the Granite Via Ferrata. The 3-hour excursion is built at the base of the 14,000+ foot Collegiate Peaks and will have your heart pumping as you explore among the mountaintops in the beautiful Colorado Rockies. Though AVA Rafting & Zipline will cover all the gear you’ll need for your Granite Via Ferrata tour, there are a select few items that you shouldn’t forget to pack the day of your adventure. Be sure to refer to our gear list and suggested items to you are ready to go the morning of your trip. Trips run 7 days a week at 8:30AM, 1:30PM, 3:30PM.